Home / Games / Larva Heroes: Lavengers: Animation defense game! 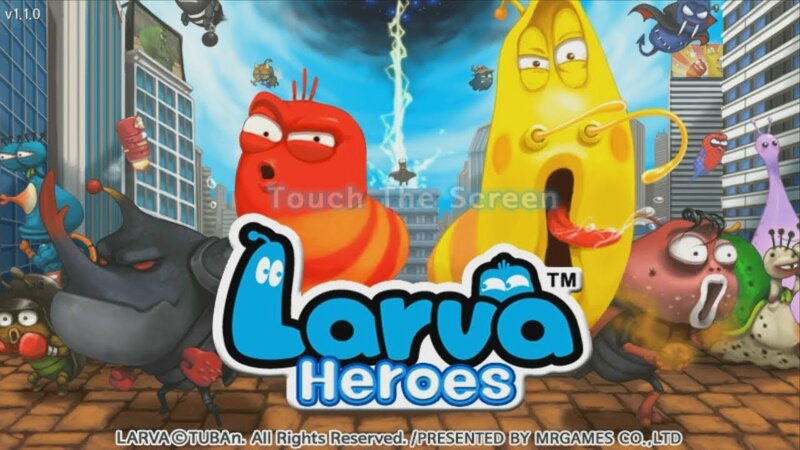 If you are a fan of Larva, Larva Heroes: Lavengers is the most amazing game you can try. When looking at the name of this game, you might wonder what Lavenger is? Lavengers are a combination of two famous movies Avengers and Larva, here is the Avengers in the Larva world. Maybe you already know, Larva is a funny animated film about the stories of two cute and somewhat “stupid” larva. I really love this animation. This is also the inspiration for Mr.Games to create their amazing products, including the game we introduced today. The rules of this game follow the standards of a tower defense game. In Larva Heroes: Lavengers, your mission is to do everything to prevent zombie larva, mummy larva or something similar to attack your base. Be careful! Just one zombie can reach your base, your game will end immediately. There is one thing you should know, although there is a simple way to play, no one dares to claim that this game is easy. The red or yellow larva is the main characters of the game, as well as a commander. In the game, you just need to touch the left or right of the screen to control the larva (the main character) to move. At the same time, you can call additional reinforcements by selecting the larva at the bottom of the screen (of course, you cannot select locked larva). After that, they will appear from the base and fight the enemy. Although your main larva has superior power to other allies, I think you shouldn’t let your main larva to fight directly with the enemy. Instead, let a warrior have a defensive ability is a leader and you attack the enemy from behind. When the fight becomes difficult for you, it is time you need to use drugs, food or support skills. Sausage is a favorite dish of the larva, use this dish to summon warrior larva to fight for you. Automatic sausages fall from the sky. This mechanism is similar to collecting light in Plants vs Zombies, both are fun and addictive tower defense games. The game gives you a variety of different larva, divided into several classes such as Archers, Monks, Knights, Warriors, etc. However, you need to unlock them before you use them. 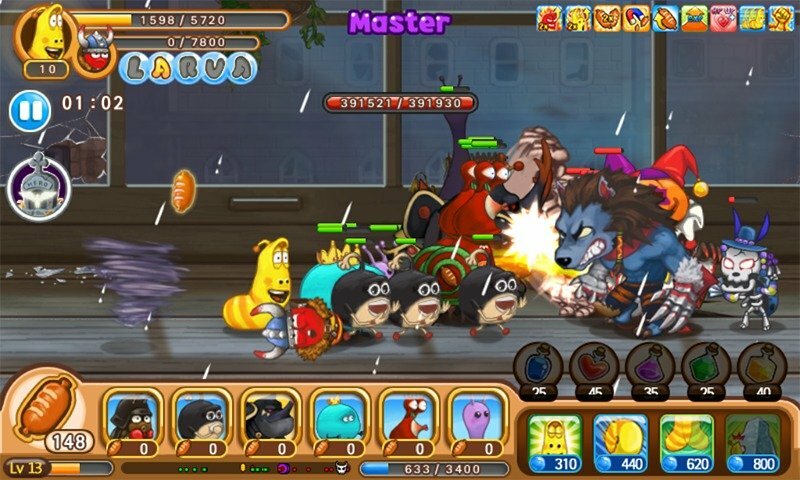 In contrast, Larva Heroes: Lavengers also bring a lot of difficulties for players. Each level consists of 3 stages corresponding to 3 different difficulty levels. The final boss usually appears at the final stage, you need to have enough force if you want to win. Not only has the power normal, but your enemies also have many special abilities such as reducing opponents’ power or healing allies. You need to find strategies that are suitable for each type of enemy. Each level of the game evaluates you with stars (up to three stars). If you pass the level with just one star, you can play that level again until you get the highest score. The best way is to unlock powerful larva or upgrade your larva so they can gain more strength and defense. The higher the level of the larva, the stronger they are. They can be evolved when reaching certain levels of each type of larva. In terms of design, Larva Heroes: Lavengers have colorful and extremely fun 2D graphics. With the horizontal screenplay, the game is quite simple and addictive. The color of the game is similar to its original animated version, suitable for both adults and children. The audio part is also quite fun. The whole game is the sound of fists and swords when larvas fighting. What’s new in the latest version v2.3.5? This is a small update, mainly updating the “Monster Book” content. Specifically, if you catch a monster, you can get the equipment. Why can’t I see gold and magic candy in the MOD version? This game is quite difficult to MOD, and I can not MOD infinite gold & magic candy but I have modded unlock all heroes, units, and skills. 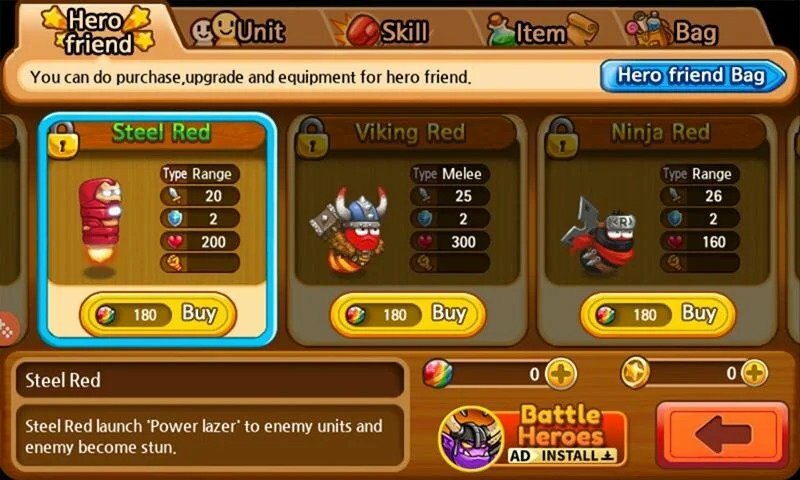 How to install Larva Heroes game: Lavengers? 1. You just need to download the installation file of the game (.APK) to your phone and click on the downloaded file. 2. The operating system will ask if you want to install, select Install and the device will complete the installation process. 3. Final, you can open the game and experience it normally. 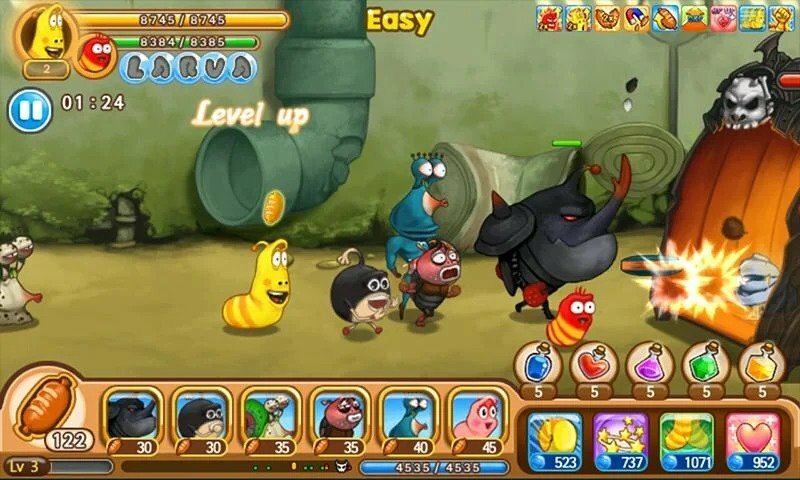 In short, it can be said that Larva Heroes: Lavengers is a fun game, suitable for all ages and somewhat crazy. This is a great choice if you want to find a game that brings relaxing moments after a hard working day. 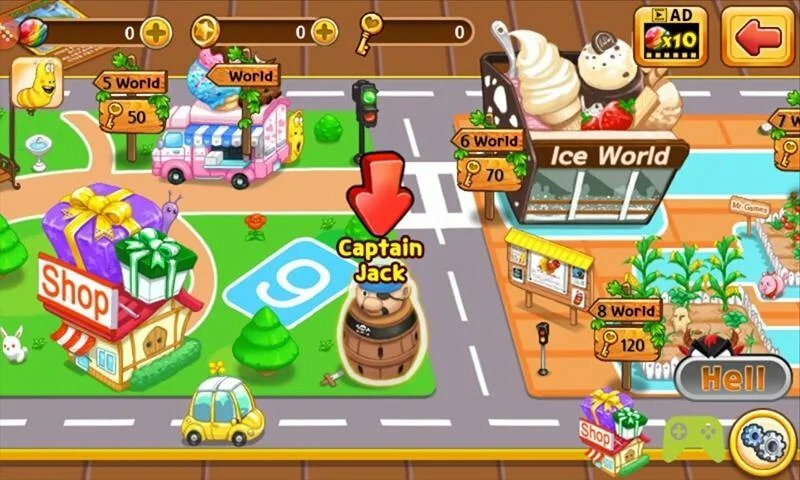 The game allows you to download for free for both Android and iOS operating systems.